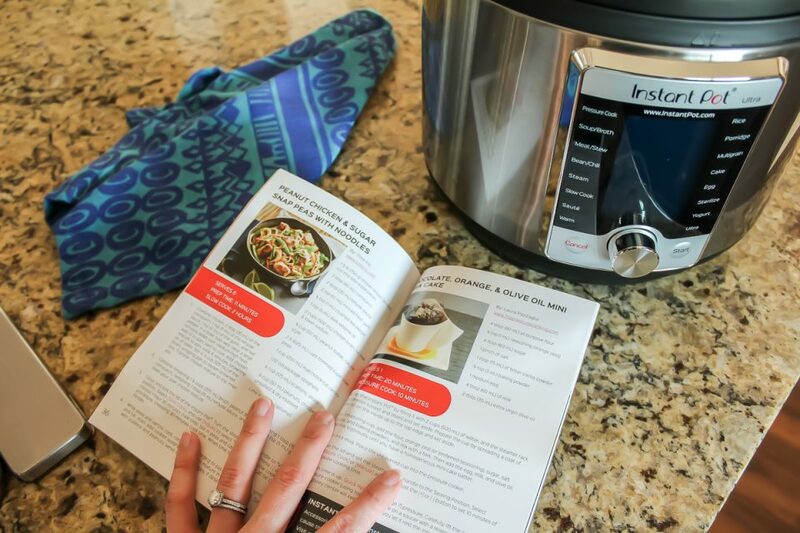 Raise your hand if you’re ready to jump on the Instant Pot bandwagon! 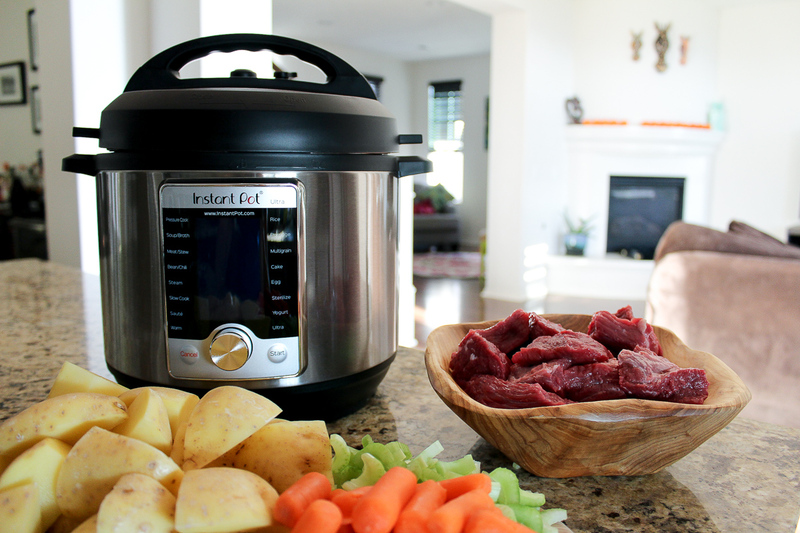 I mean, who doesn’t want a delicious meal on the table in mere minutes? 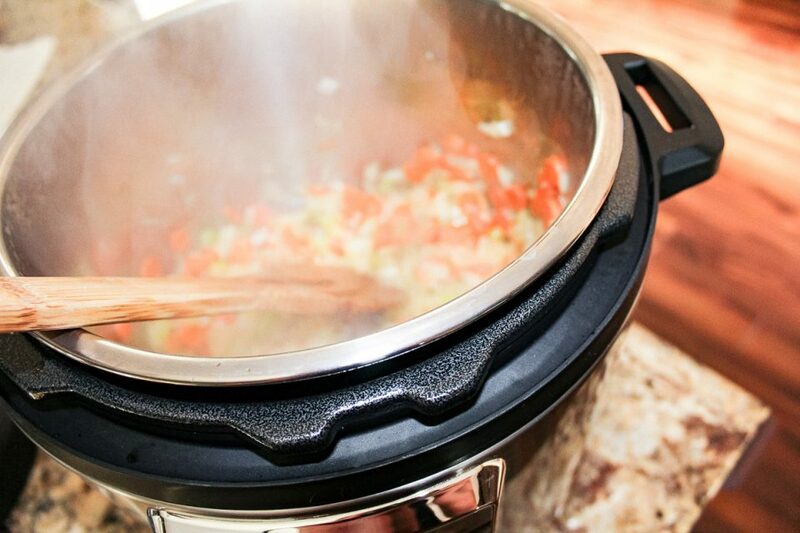 You’ve heard your friends raving about how the Instant Pot is a total game-changer and now is your chance to get your hands on one. Instant Pot 10-in-1, 6 qt.